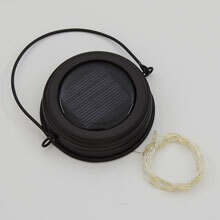 Solar Bulb Light w/Clip & Micro String - 6"
Solar jar lid light will fit any standard mason jar (does not fit wide-mouth jars). 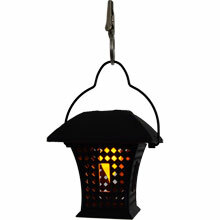 The solar lid light features a 46 inch string of 12 angel tear LED star shaped lights. 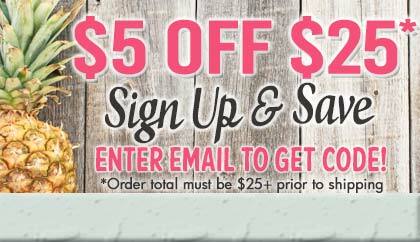 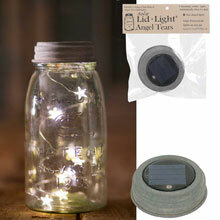 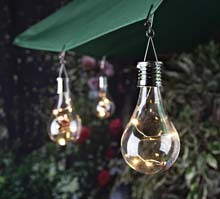 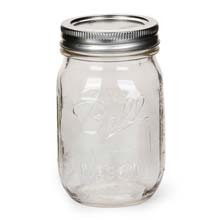 The mason jar solar lid lights can be used indoors or outdoors. 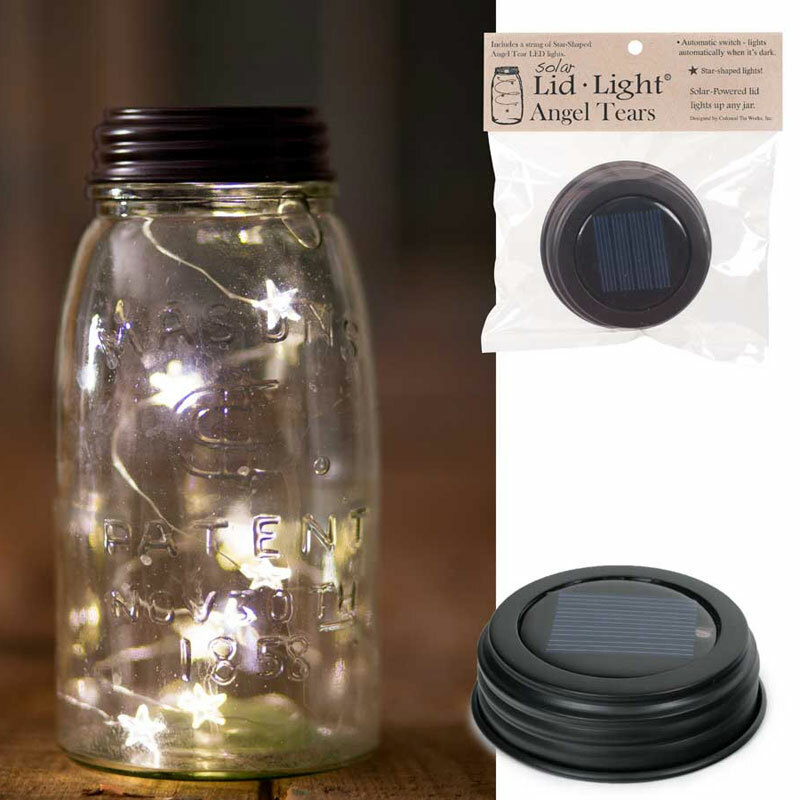 With a water-resistant solar cell, replaceable and rechargeable battery and bright LED, this mason jar lid light is posed to be the long lasting decorative center piece of your lights.